Yes, there is a sun solution for your fair, reactive complexion. 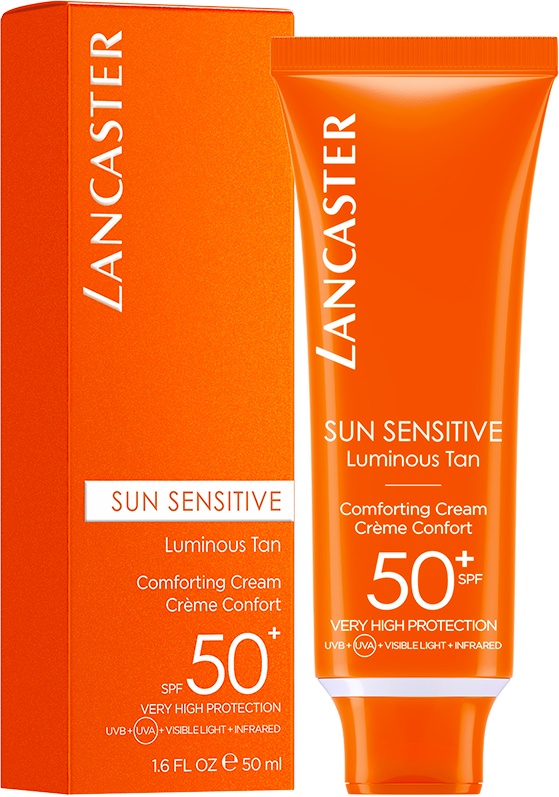 Lancaster's Sun Sensitive Comforting Cream SPF50+ combines very high protection and our Sensiboost Complex to provide defenses to your sun-sensitive skin, along with a luminous, lasting tan. Beyond UVB and UVA filters, Lancaster's Full Light Technology affords protection against Visible Light and Infrared rays, which are also responsible for sun-induced skin reactions. 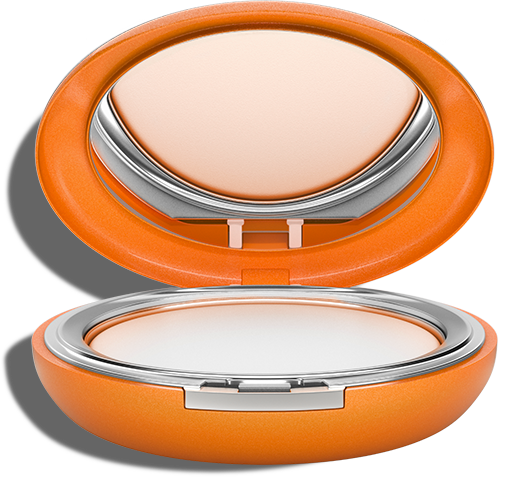 Specially developed for your sun-sensitive skin, to provide protection, high-tolerance formulas and an even, luminous tan. * Test on 51 women, all skin types, sensitive skin to sun (redness, irritations) and difficulty to tan, test after 15 days of use. Apply Sun Sensitive Comforting Cream SPF50+ all over your face and décolleté before sun exposure. Full Light Technology: Beyond UVA and UVB filters, Lancaster's Full Light Technology provides our unique protection against Visible Light and Infrared and rays, also responsible for sun-induced skin reactions.